Nitrous oxide (a.k.a., “nitrous”) belongs to a class of drugs called “dissociative anesthetics,” which separate perception from sensation. Other drugs in this category include ketamine, PCP and DXM. Nitrous oxide has been used medically as a mild anesthetic in combination with oxygen for over a century, most commonly in dentistry. Nitrous is most often sold in pressurized, small canisters for making whipped cream (hence the name “whip-its”), although it can also be found in tanks of larger sizes. When using whipped cream canisters, the pressurized gas is first dispensed into a balloon using a “cracker” or into another larger dispensing tank, after which it is inhaled. 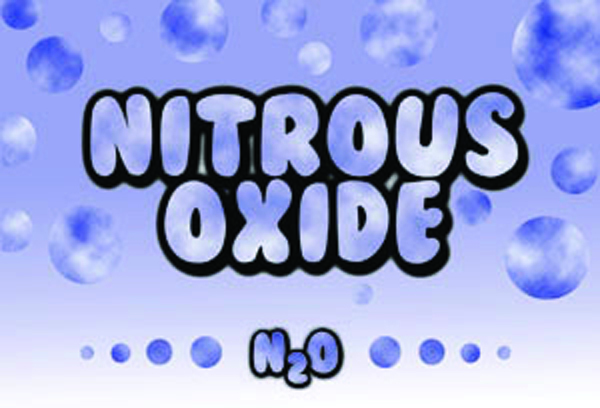 Nitrous oxide produces a short, trance-like or “floaty” feeling. Perception becomes disconnected from sensations. Nitrous has significant auditory effects. Some external sounds may become quieter or muffled, while others may become louder and have a pulsing or vibrating quality often described as a kind of “wah wah wah” effect. Nitrous reduces anxiety and produces a mild euphoria, which can increase the propensity to laugh. Despite the nickname “laughing gas,” uncontrollable laughter on nitrous is quite rare. The effects of nitrous come on immediately and last less than a minute. Repeated inhalations of nitrous oxide can extend and intensify the experience. On very high doses (many repeated inhalations), users often report an “otherworldly” mental state, and may experience visual hallucinations. Always remain seated. The greatest risk of using nitrous is injury from falling down. Nitrous can produce an immediate loss of motor control, and there have been many injuries and even some deaths when people have fallen down after inhaling nitrous oxide. Your brain needs oxygen! When doing repeated doses, make sure and take at least a few breaths of fresh air in between nitrous inhalations. Brain damage and suffocation can result from oxygen deprivation. Never inhale nitrous oxide by yourself. It is possible to lose consciousness entirely under the influence of nitrous, and people have died after falling face-forward onto pillows or soft cushions, blocking their breathing passage. Always have a sober sitter. Never inhale nitrous directly from the whip-it canister or cracker. Compressed nitrous is at a high pressure and a freezing temperature, which can cause severe damage to the lungs, as well as burns to the throat and lips. Always dispense the gas into a balloon or a larger dispenser first and allow it to warm up before inhaling. Nitrous has a mild addiction potential. Long-term use can cause long-lasting numbness in the extremities and other neurological problems. The regular use of nitrous can deplete vitamin B12, which can cause serious (but rare) complications in individuals with lower than average B12 levels. Nitrous is legally available for over-the-counter sales, although in many states it is illegal to sell to a minor. Some states also have laws against inhaling nitrous for the purpose of intoxication, or possessing nitrous with the intent to inhale it. 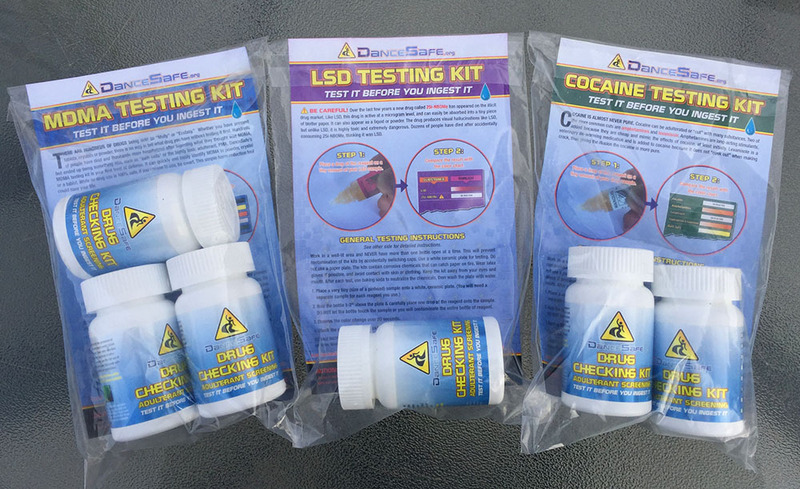 A person caught using it recreationally could face misdemeanor charges.